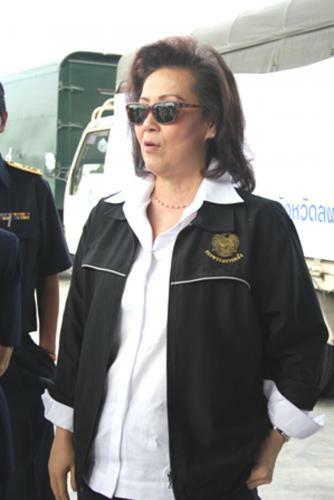 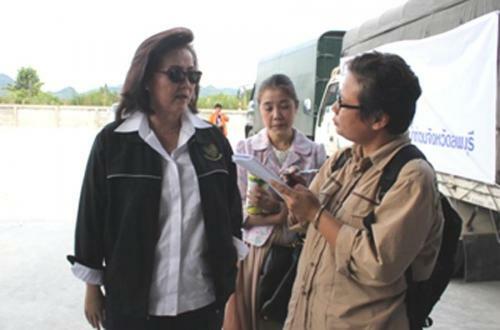 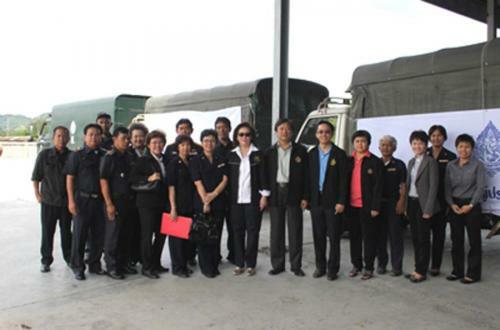 Mrs. Benja Luisecharoen, the director general of the Excise Department, and the Excise?? 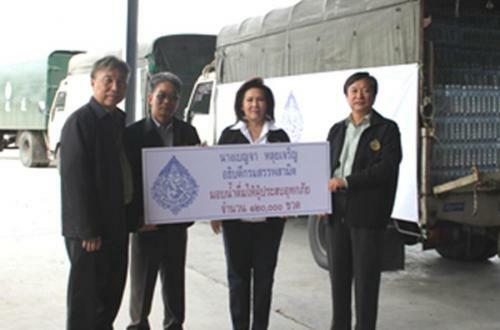 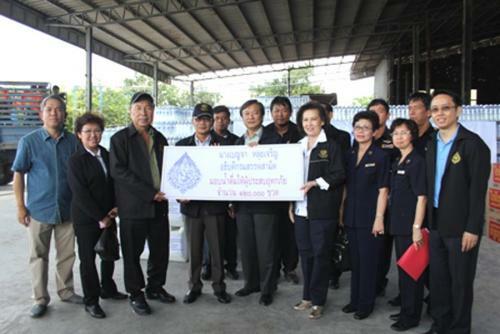 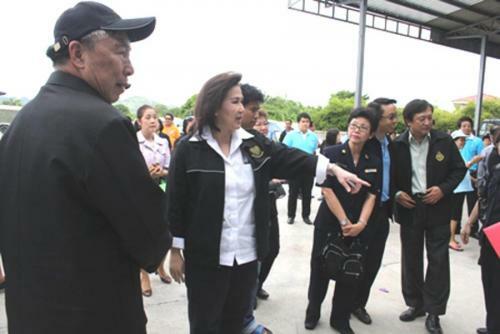 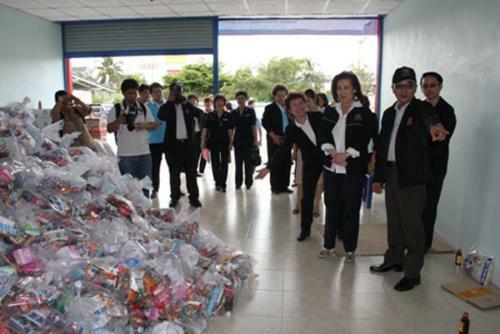 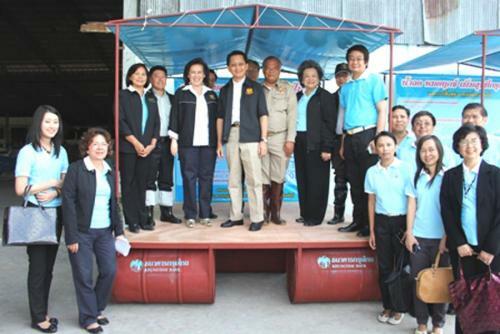 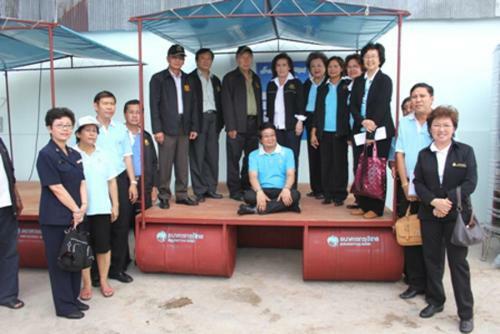 ?s top executives, jointly gave 120,000 bottles of drinking water to flood victims, at ?? 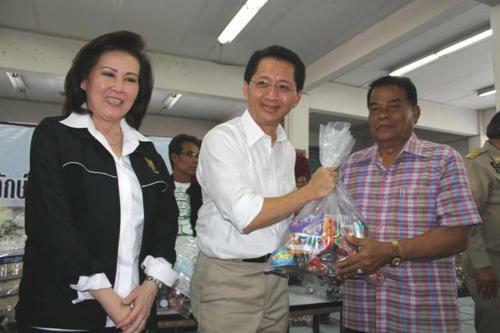 ?Power of Vayupak to Help Flood Victim? 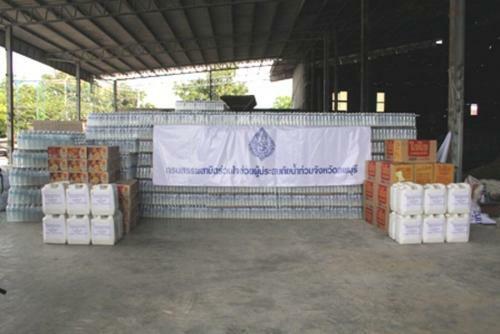 ?� Center, Lopburi Province, October 7 2011.